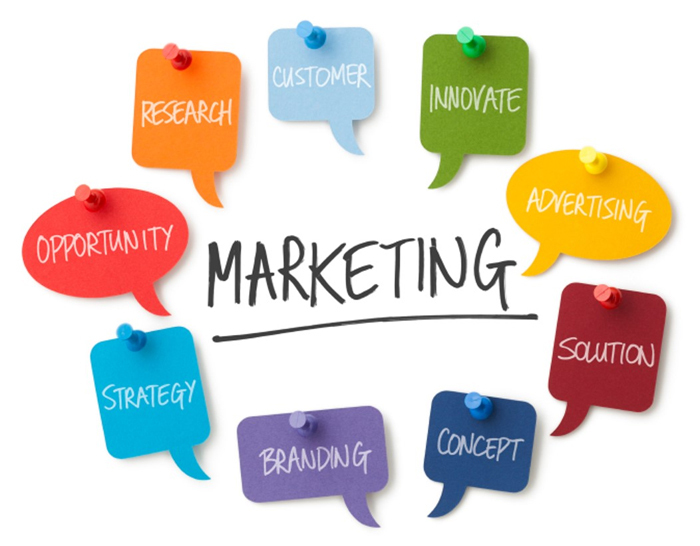 Marketing Management has become a major task of every organization. As digital data is flooding in an organization, marketing management is no more an easy task for marketing directors. Our marketing management tool is a solution for every type of marketing challenge. It not only improves the productivity but also helps to schedule the campaign and execute it effectively.